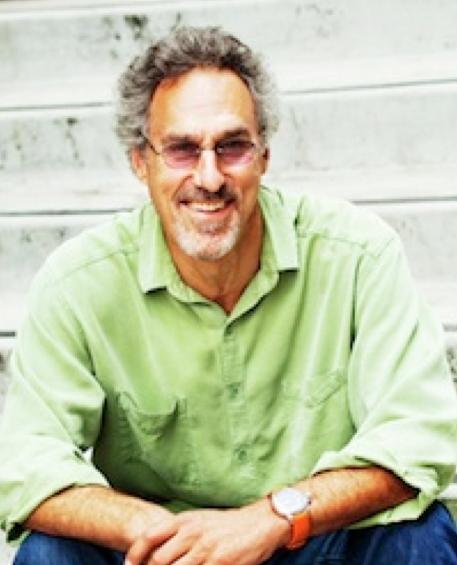 Woody Tasch will speak at the University of Oregon on Tuesday, Feb. 19, about Slow Money, the national movement he founded that focuses on investing locally – particularly in small food enterprises. Tasch, who serves as chairman of Slow Money, will speak at 7 p.m. in the Great Room at the Global Scholars Hall (15th and Moss). The title of his talk is "Slow Money: Investing as if Food, Farms and Fertility Mattered." Tasch's Slow Money enterprise has resulted in $21 million being invested in 180 small food enterprises around the United States during the past two years. "This program will urge us to put our money where our mouths are,"
said Margaret Hallock, director of the Wayne Morse Center. "It will appeal to people who want to build a more vibrant economy and support local agriculture. This is a chance for us to learn how local investing works." Tasch was previously treasurer of the Jessie Smith Noyes Foundation, founding chairman of the Community Development Venture Capital Alliance and chairman of Investors' Circle. He is the author of "Inquiries into the Nature of Slow Money: Investing as if Food, Farms, and Fertility Mattered." The UO event is organized by Stephen Wooten, associate professor in the International Studies Department, and the UO Food Studies Initiative. It is sponsored by the Wayne Morse Center for Law and Politics and cosponsored by the Willamette Food and Farm Coalition and the UO departments of Anthropology and International Studies.